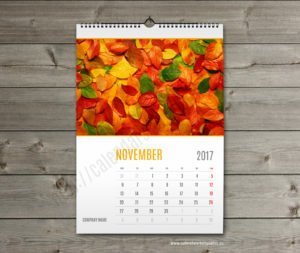 Wall calendar 2018 template. 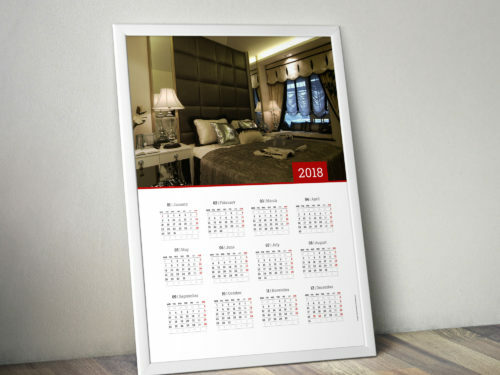 Monthly wall calendar 2018 template running from 1st January to 31st December. 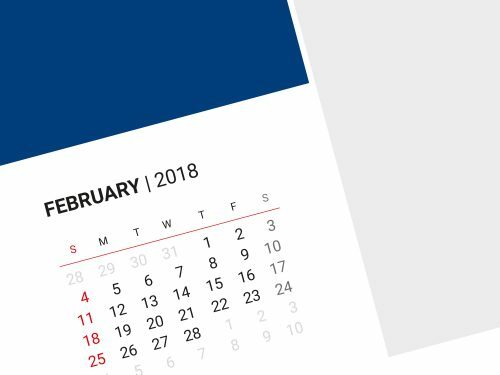 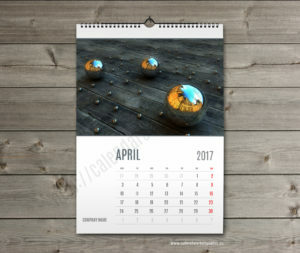 This wall calendar 2018 template consists of 12 pages, one for each month, of the year + cover. 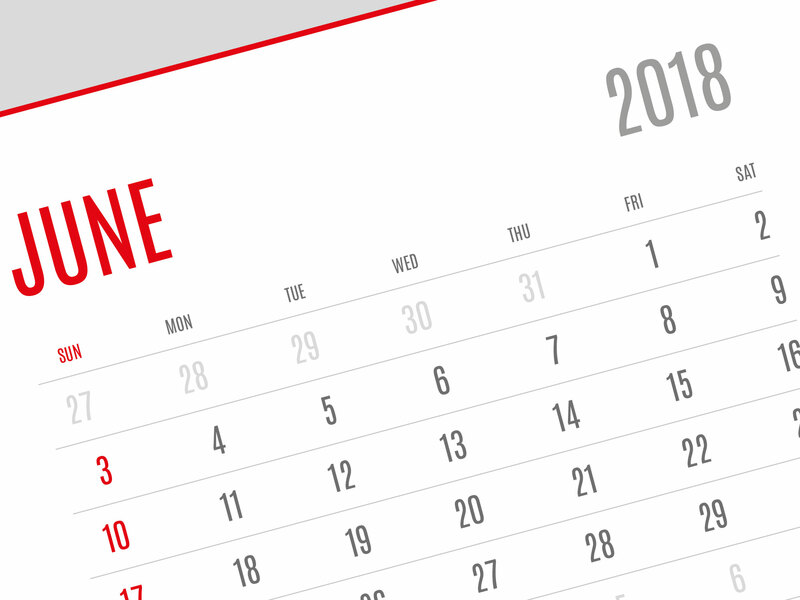 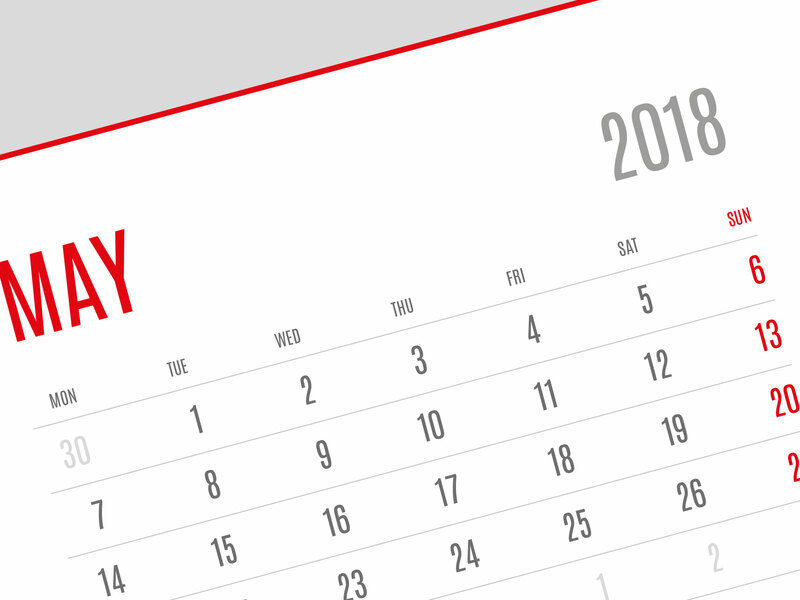 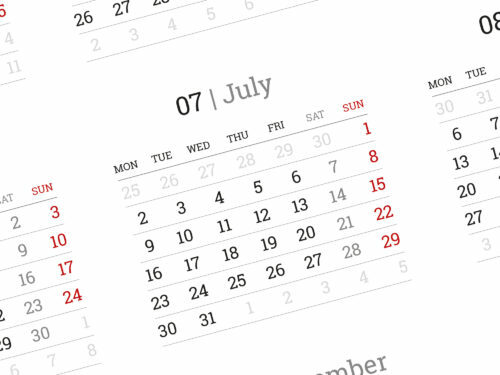 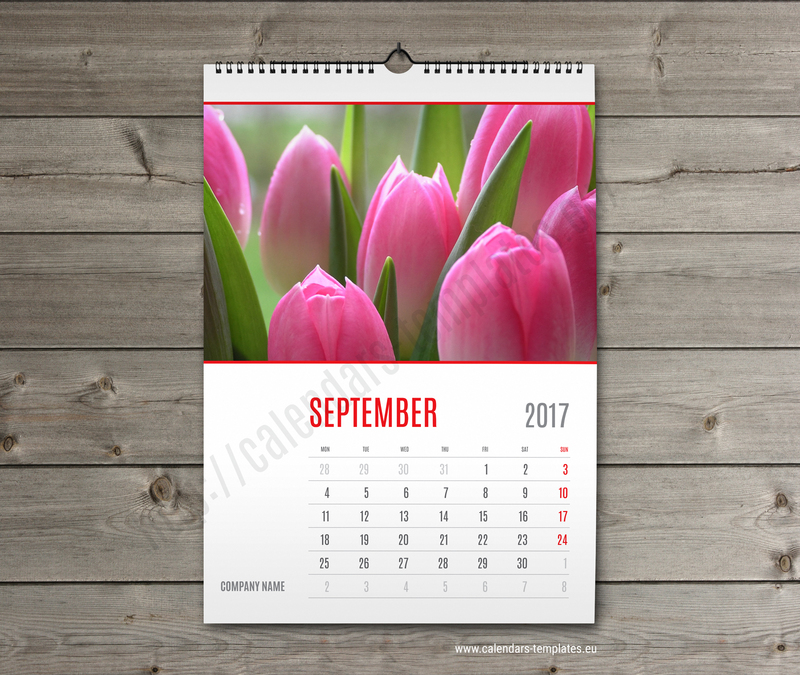 Downloadable printable monthly calendar template in PDF vector format, A2 and A3 size. 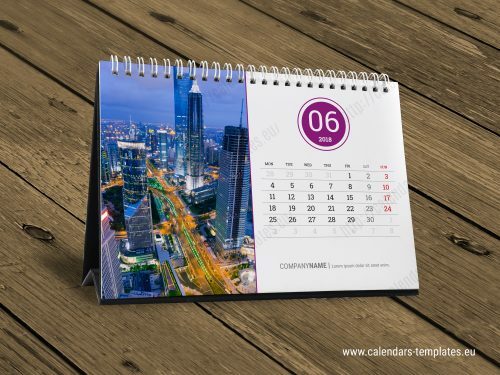 Template can be adjusted to another paper size very easily. 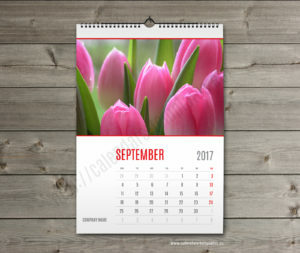 Custom wall calendar 2018 template. 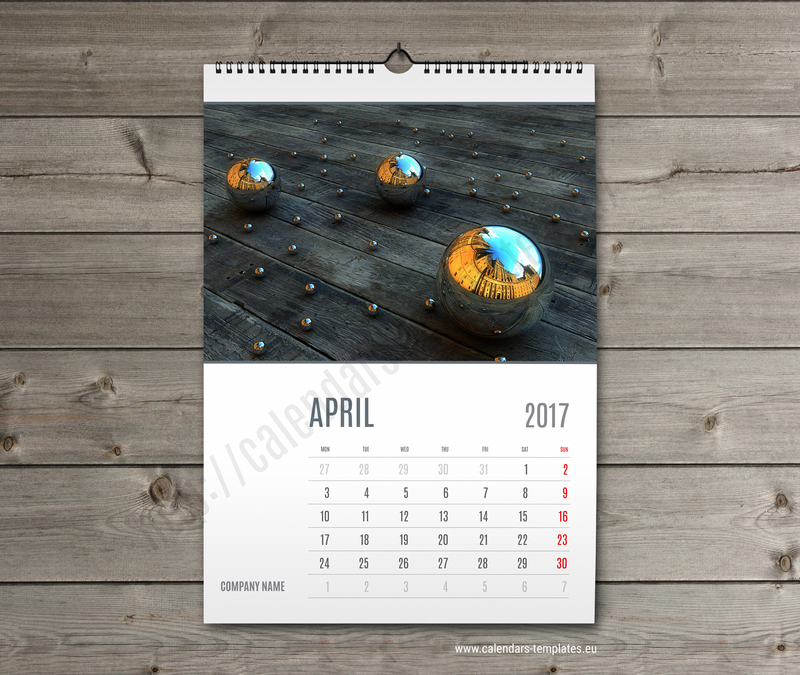 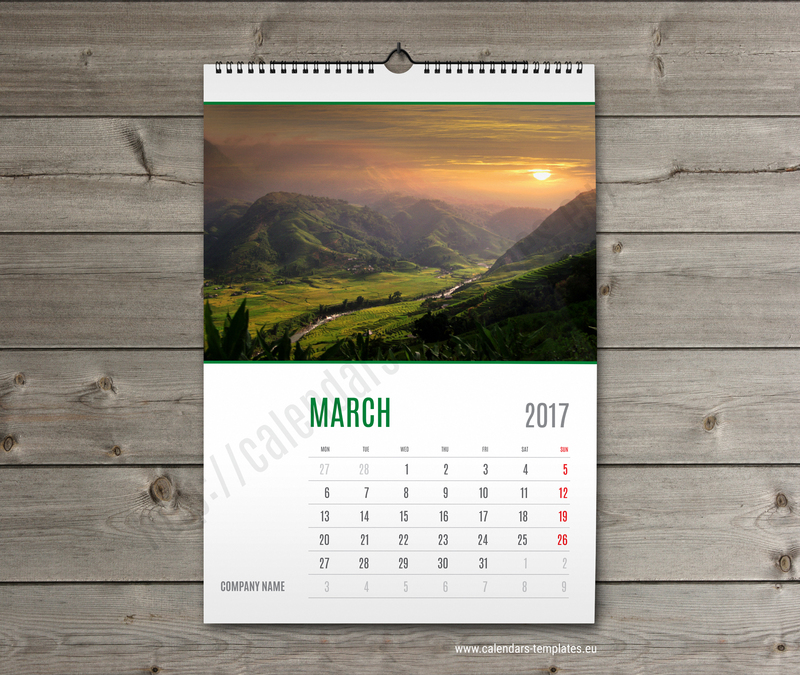 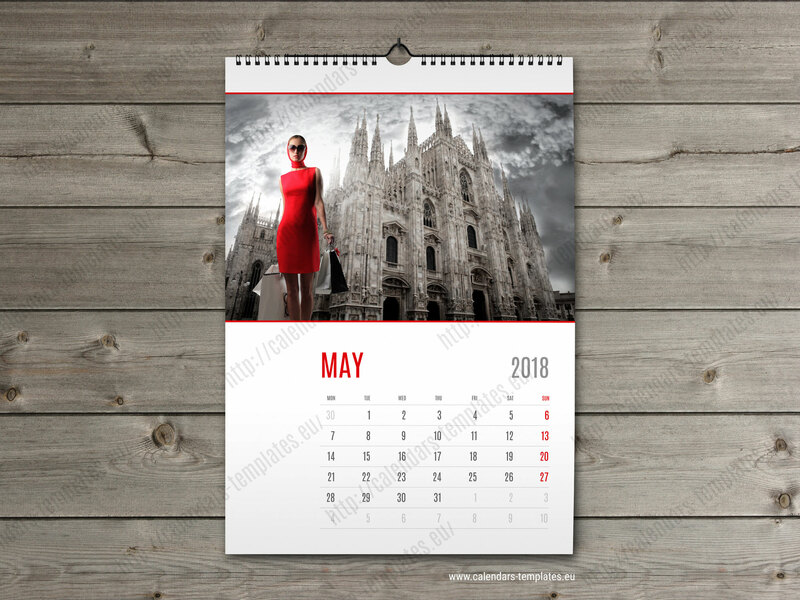 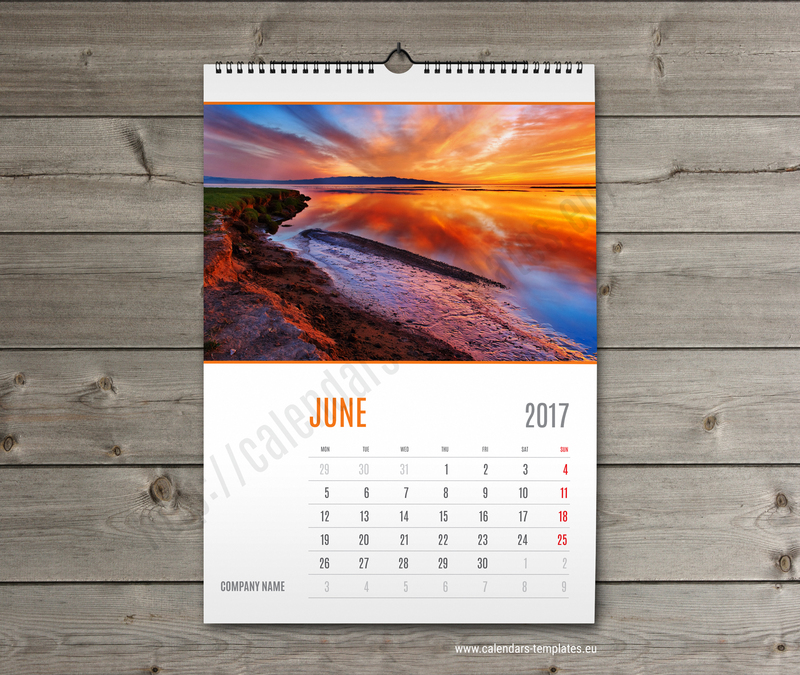 You can use this professional wall calendar 2018 template design to promote your business client business or products. 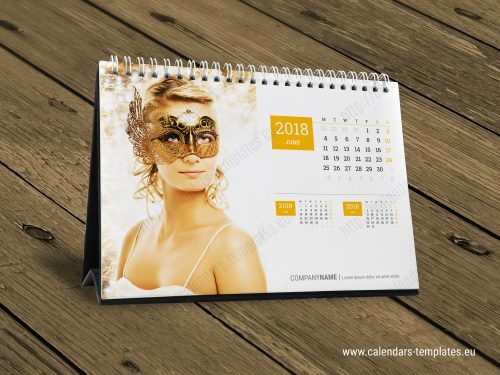 You can use this wall calendar 2018 template in any type of business, for multipurpose, corporate office, university or education, beauty spa, bank, insurance, builders company or any other business company. 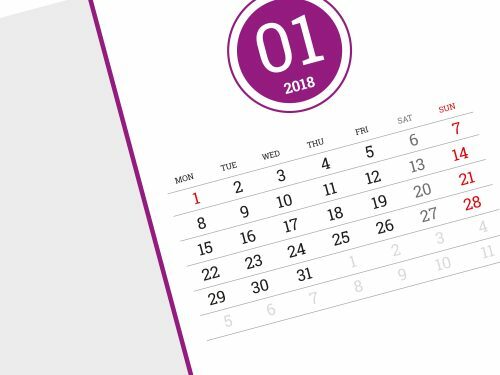 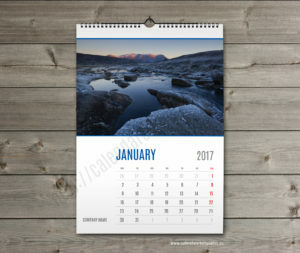 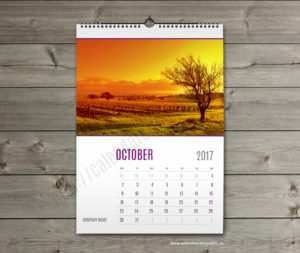 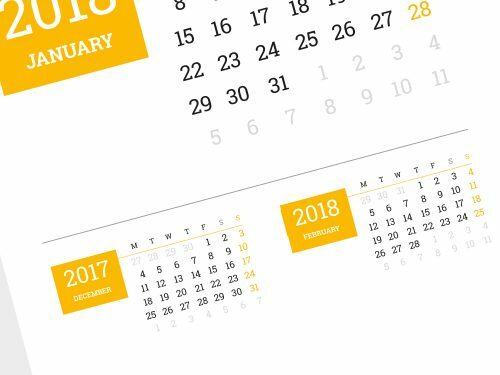 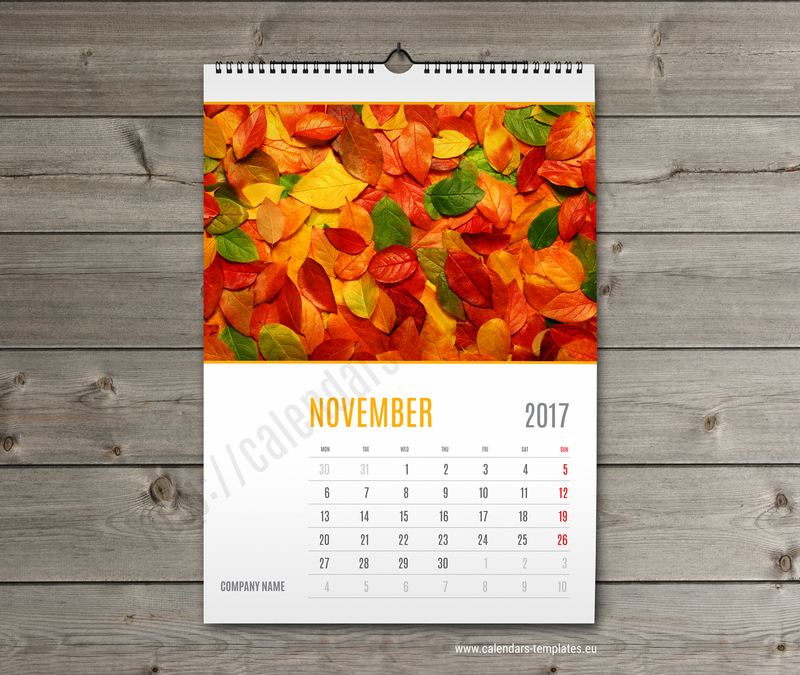 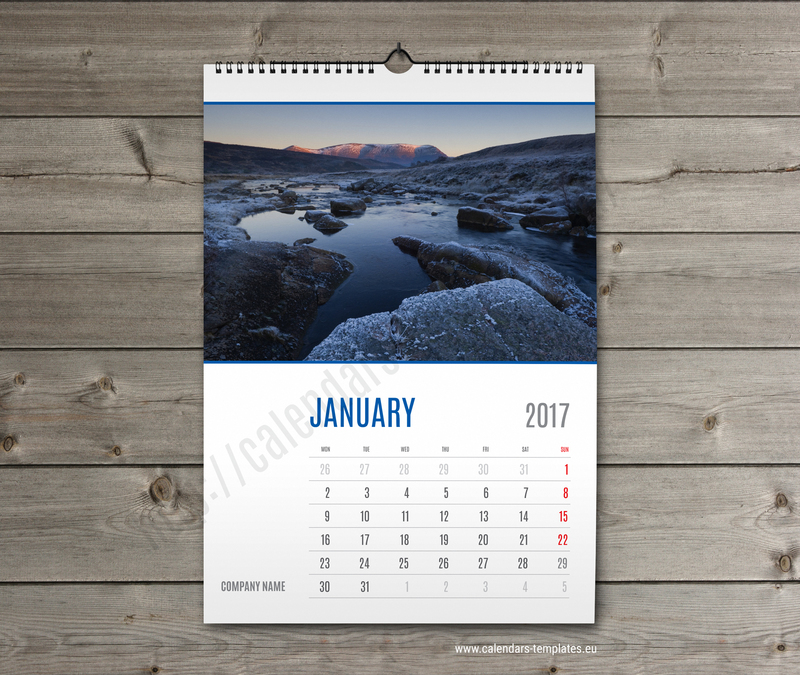 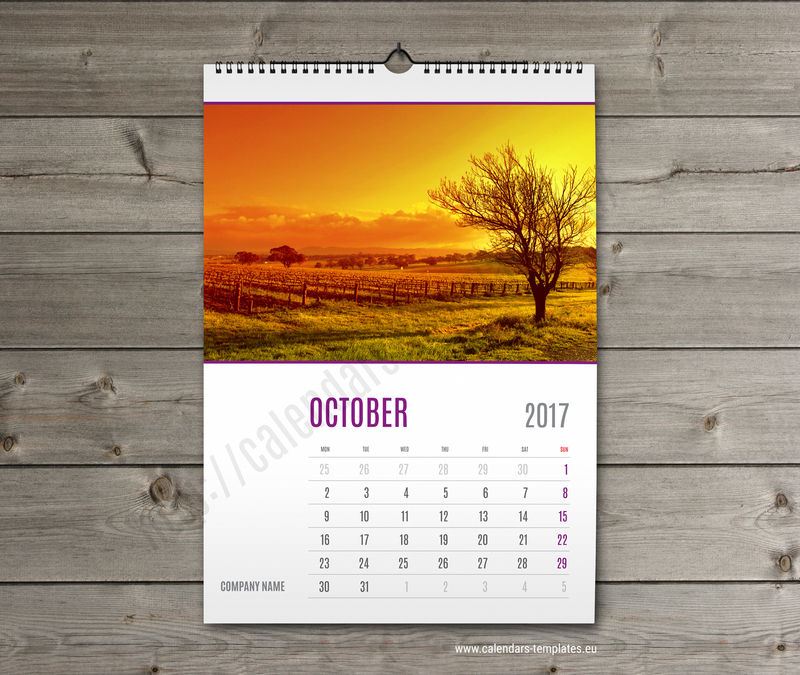 No images are included with this wall calendar 2018 template. 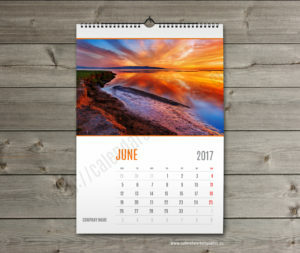 What you see on the preview is for demo only. You can easily add your images.